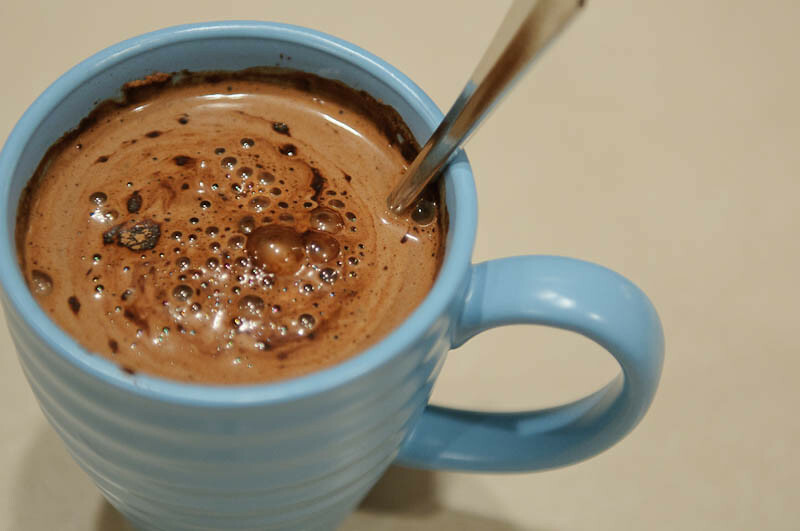 There's nothing better on a cold November evening than a hot, steamy cup of hot chocolate. Especially when there's a hint of peppermint in it. 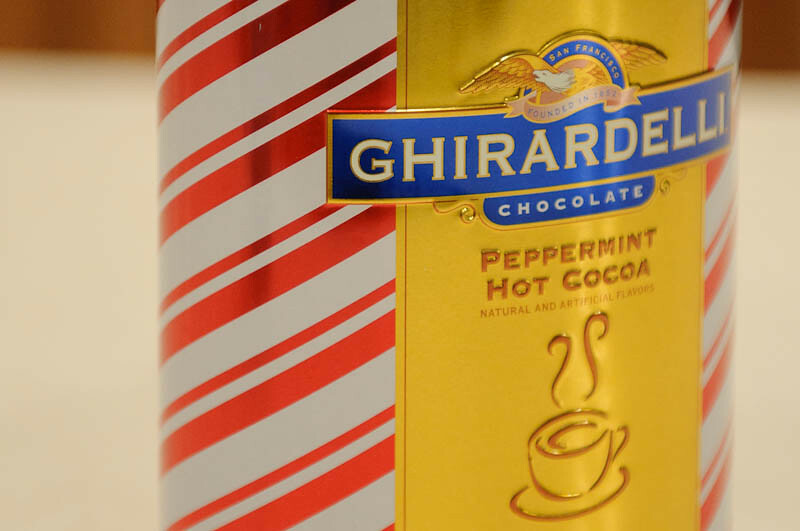 LOVE Ghirardelli hot chocolate...or any of their chocolate. haha! Looks great! This looks so yummy and what a pretty photo! 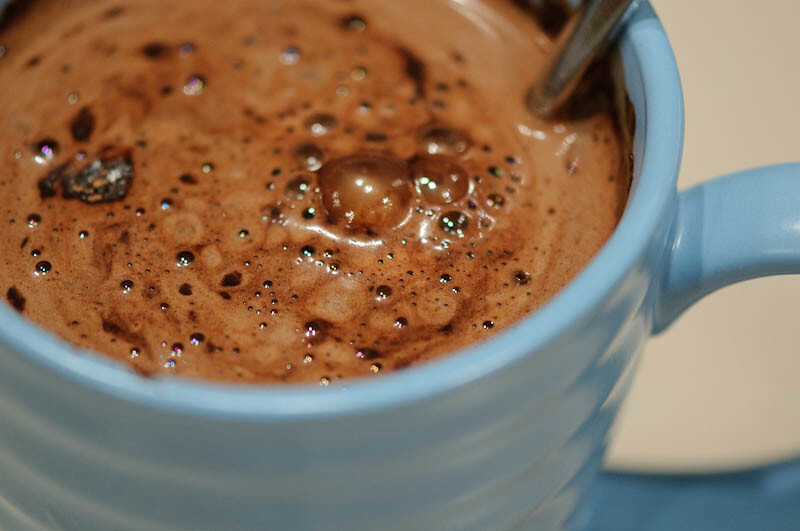 I haven't even had any hot chocolate yet, but then again it was 82 today!